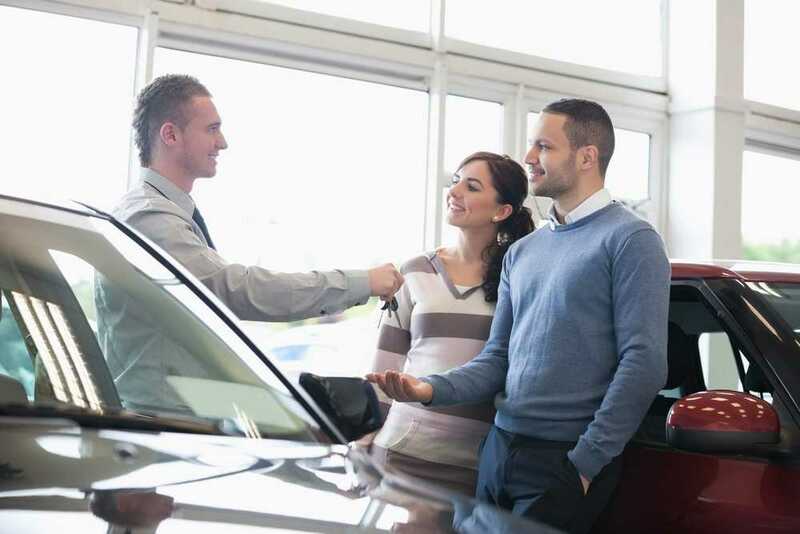 Buying a vehicle, whether new or used, while exciting, can also be rather intimidating. After all, you will likely not purchase a car very often during your lifetime. However, a sales pro at a dealership negotiates auto sales every day and has experience in settling a deal that benefits the auto dealer in St. Charles. We guarantee that we can give you the most for your trade-in. Thank you. We can discuss that after settling on the price for the car I want. Auto prep fees are standard and ensure that your car is ready to purchase. I’d like to see the dealer invoice for a detailed list of prep fees. Can we negotiate some of these prices? How much can you afford to pay each month? I would rather discuss that after we settle on the best price you can give me for this car. Let me show you all the extras you can get with this vehicle. It will only add a little to your monthly payment. No, thanks. I’m not interested. We have the lowest financing rates around. Do you offer financing with any credit score? Let’s talk. This is the best I can do on the price of this car. It’s already been marked down as much as we can allow. Well, this price exceeds the fair price I expect to pay for the car. Speak with an experienced member of the sales team at 5 Star Auto Plaza by calling (636)940-7600. We are proud to be a premium auto dealer in St. Charles and the surrounding St. Louis area.